New Zealand state sector agencies can simplify the way they hire consultants by using the All of Government (AoG) consultancy panel. This post looks at the benefits and how you can use the panel. The AoG panel takes the hassle out of procuring consulting services. That’s because the New Zealand Government Procurement team have done the hard work. They’ve selected the right consultants and negotiated competitive rates. “These panels have the necessary capacity, capability and expertise to deliver excellent services and solutions to eligible agencies,” say the Procurement team. access to performance information on panel members. All state sector agencies big and small can use the panel. For example, this includes central and local government, boards, commissions, SOEs and schools. If you’re unsure, you can check your eligibility. Email [email protected] to get a non-disclosure agreement. This means you can access commercially sensitive information. Your agency only has to do this once. Log into the procurement website (this replaces inSource). You’ll need a RealMe login. Using the tools and guidance on the site, check how the AoG consulting contract can best meet your needs. Review the Memorandum of Understanding (MoU) with the consulting procurement team. You then agree to the MoU terms and conditions, and the related AoG contract. You do this via a Letter of Accession (LoA). To select who you want to work with, check the Online Panel Directory. You’ll get the login details when you sign the LoA. Then you agree on the work with the consultant. This is done via a Consultancy Services Order (CSO). 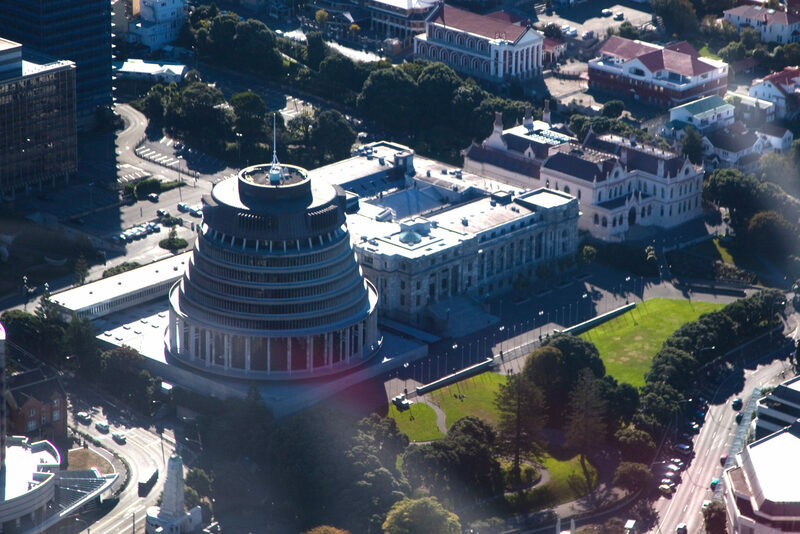 Selection on the panel makes Boost one of the NZ government’s consultants of choice for Business and Finance services. Within this area, we provide services in the following panel categories: Business Change, Human Resource, Marketing and Public Relations and Policy, Research and Development. We specialise in training and consulting in Agile and Lean. Our services draw on our own experience managing complex projects, and seven years spent delivering Agile training. This means Boost can help you run projects and programmes that deliver more value to the taxpayer. We can help you build the skills and processes needed to deliver effective change programmes. At the same time, you’ll build resilience. That’s because you’ll be able to lift your ability to react to changes in your operating context. Additionally, you’ll learn best practice processes for delivering what your customers or clients need. The proven effectiveness of Agile means it can bring a number of organisation development benefits. Firstly, it can help you build key staff competencies. It can also boost staff motivation and help you build stronger teams. And you can deliver effective professional development for your staff through certified training pathways. Along with the Government consultancy panel, Boost is also on the AoG approved panel for web and application development. Learn more about the Web Services Panel.